CD with beautifull structure (foilblocked) digipak and embossed images -welded unopened- ! Info: That the 1984 album with some studio and live recordings, including the hit "Fields". Status: last 3. copies available! 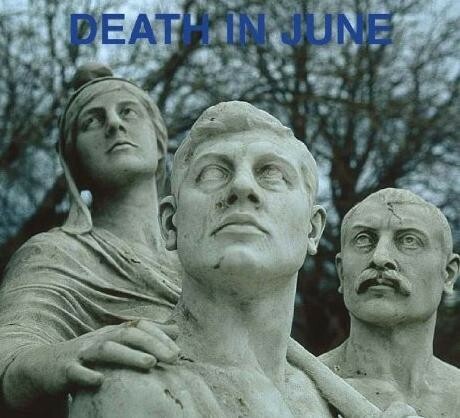 Customer evaluation for "Death In June - Burial Digi CD (3rd 2006)"